The international production arm of NBCUniversal and European powerhouse broadcasters RTL Deutschland and TF1 have greenlit Gone, the first international procedural resulting from the trio’s drama deal. The series will be based on the Chelsea Cain’s novel One Kick and run to twelve one-hour episodes. 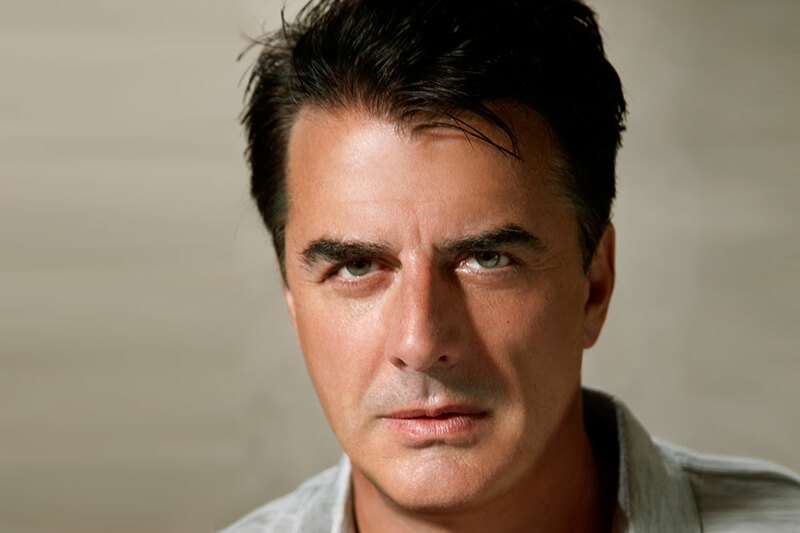 Chris Noth, star of juggernaut US procedural Law & Order, is attached to star. NBCUniversal International Studios, Mediengruppe RTL Deutschland from Germany and TF1 from France agreed their programming deal at MIPTV last year. The move was a reaction to a reduction in the supply of story-of-the-week shows out of the US, as the big networks increasingly move to high-concept and serialised drama. Standard procedural dramas meanwhile remain hugely popular on free TV in France and Germany, and also offer broadcasters repeatable shows that are flexible in terms of scheduling. Speaking to TBI last year Joerg Graf, executive VP, production & acquisition at RTL said there is still huge demand for procedurals in Germany. One Kick will follow Kit “Kick” Lannigan, survivor of a famous child abduction case and Frank Booth (Noth), the F.B.I. agent who rescued her. 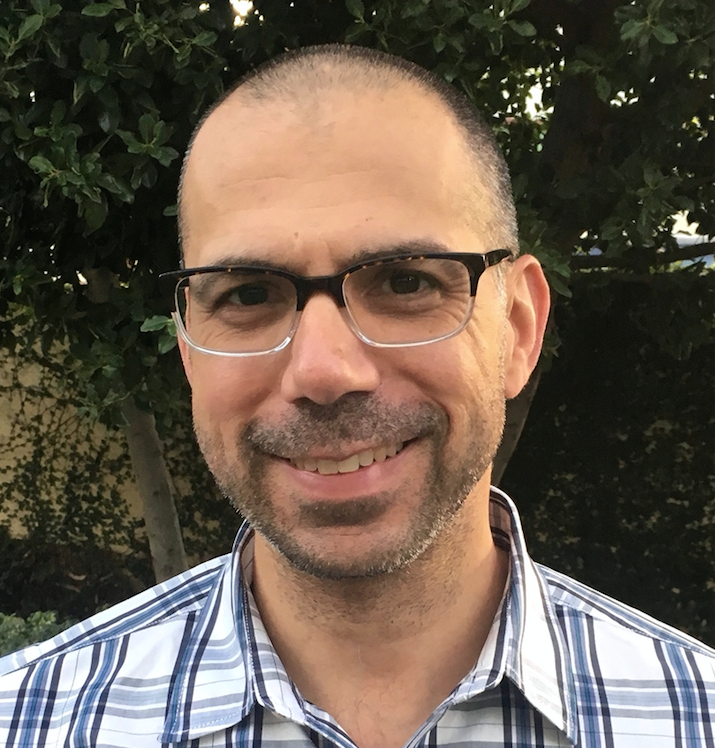 Kick, now an adult and a martial arts and firearms expert, joins a task force headed by Booth to investigate abductions and missing persons cases. The project was originally in development for NBC but never piloted in the US. 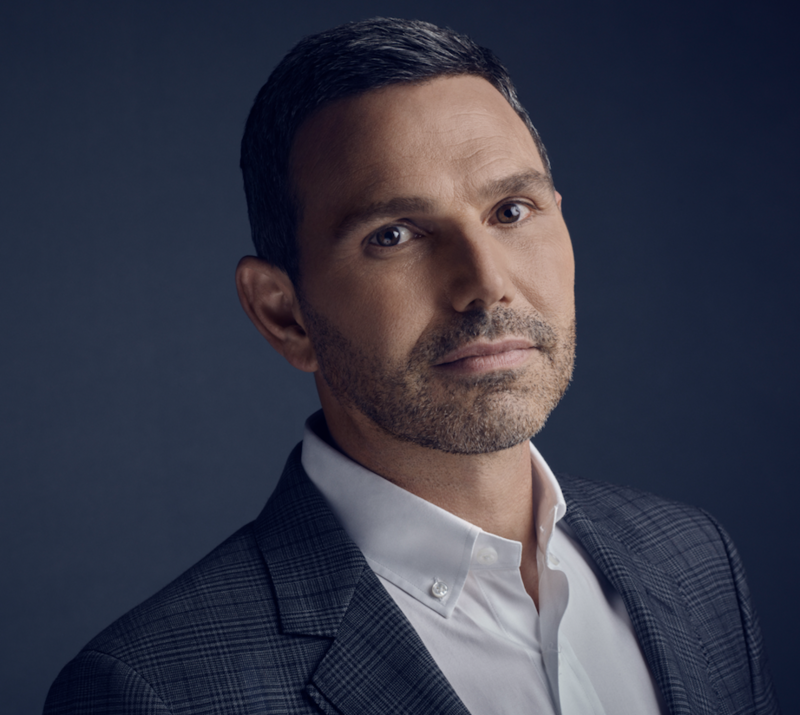 The roster of exec producers includes series creator Matt Lopez (right), NBCUniversal International Studios’ executive VP of scripted programming JoAnn Alfano (Resurrection) and Sara Colleton (Dexter). NBCUniversal International Television Distribution will sell the series internationally. There is no stipulation for the show to be on NBC is the US. When the initiative was announced the partners said the first series would come through this year, but Gone is set for 2017 or early 2018. “Working with Mediengruppe RTL Deutschland and TF1 has been a fantastic collaboration and we are all delighted to be moving forward so quickly on our first series together,” said Michael Edelstein, president of NBCUniversal International Studios. 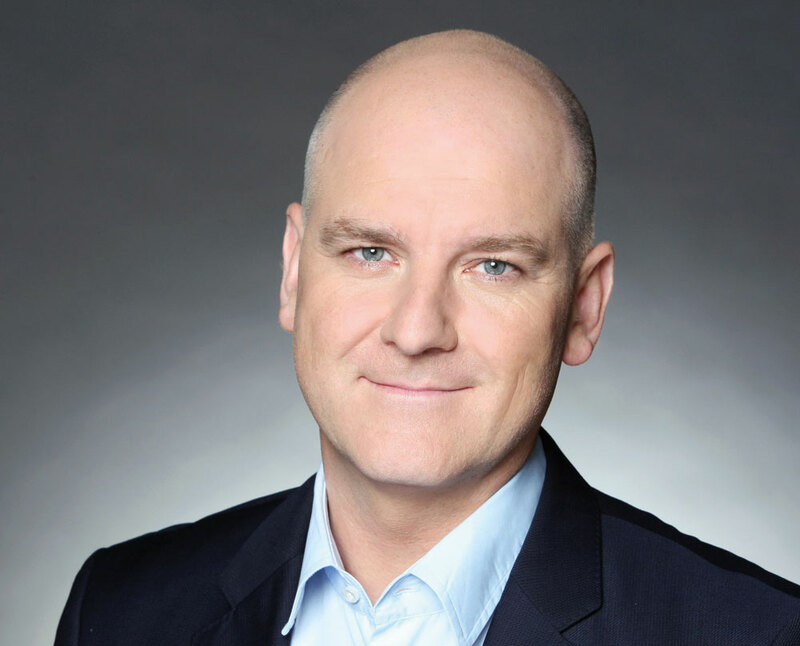 Fabrice Bailly, head of programmes and acquisition TF1 Group, said: “The collaborative relationship represents a new way of working, for both studios and European broadcasters, to achieve high quality procedural dramas.